IMPORTANT NEWS! FREE LUNCH EXTENDED THROUGH OCTOBER! 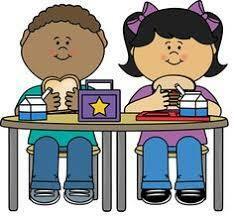 Free lunch for ALL students has been extended through the month of October! Also, breakfast is free all year long for ALL students!